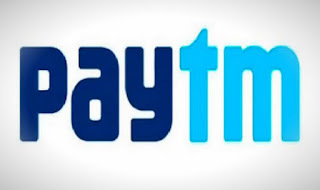 Hello readers, today I am back with another new paytm movie offer. You will get 50% Cashback up to Rs 150 on Booking 2 Happy Phirr Bhag Jayegi Movie Tickets in paytm app and this offer is valid for a limited time only. So hurry up and grab this deal if you wants. Now select your cinema hall, seats and apply promo code HPBJ150 on the checkout page. You will get 50% cashback up to Rs 150 within 24 hours. Now complete your transaction and you will get cashback. Offer valid on minimum 2 movie tickets.